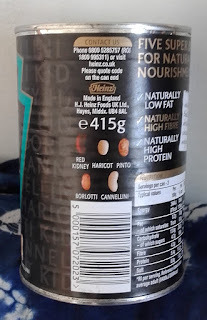 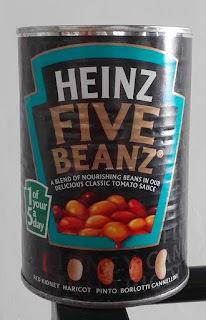 The Heinz Five Beanz are basically the same as the original beans but they contain fives different types of beans in a can for more protein. 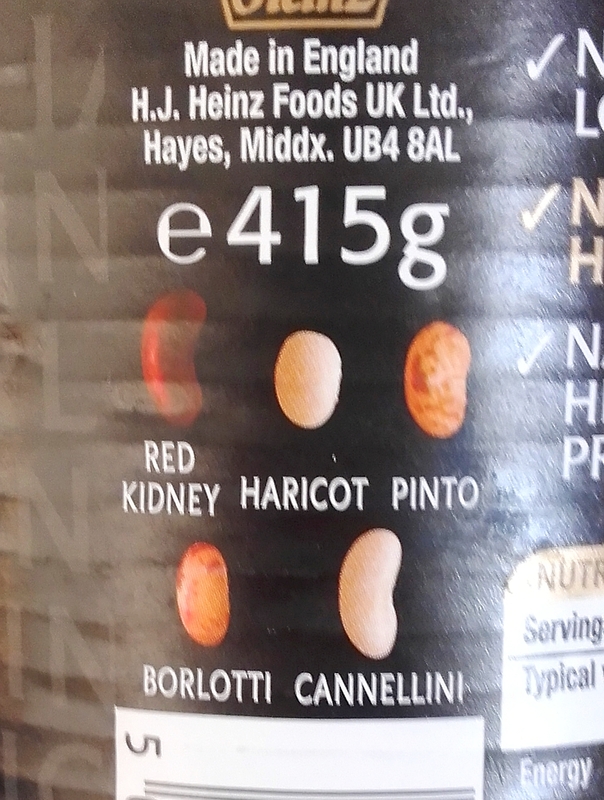 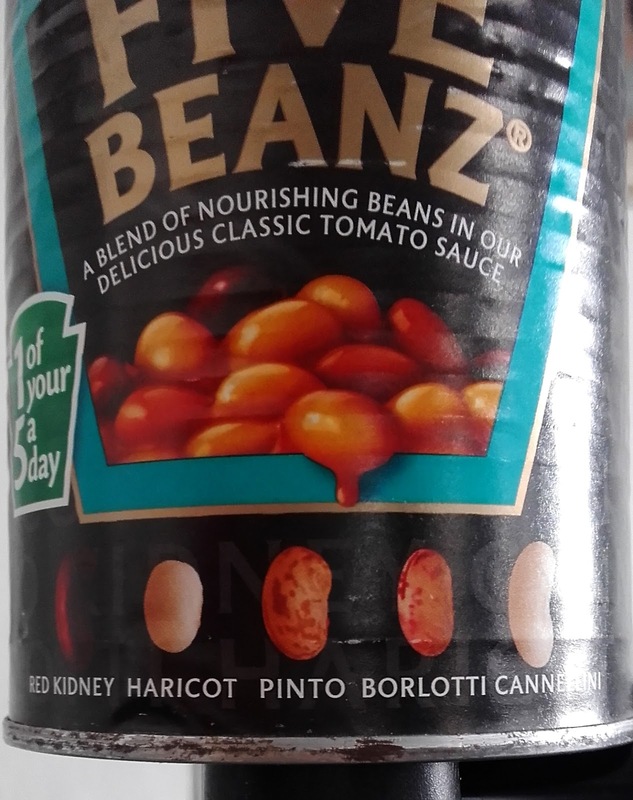 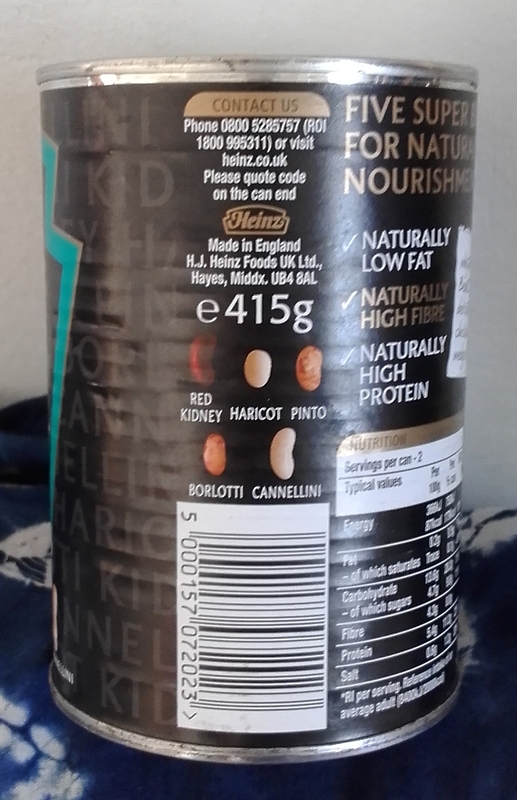 It contains a delicious mix of haricot, red kidney, pinto, cannellini and borlotti beans. 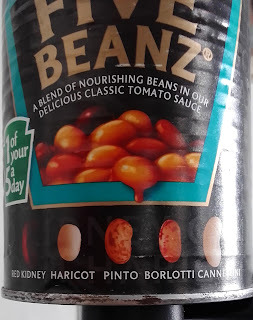 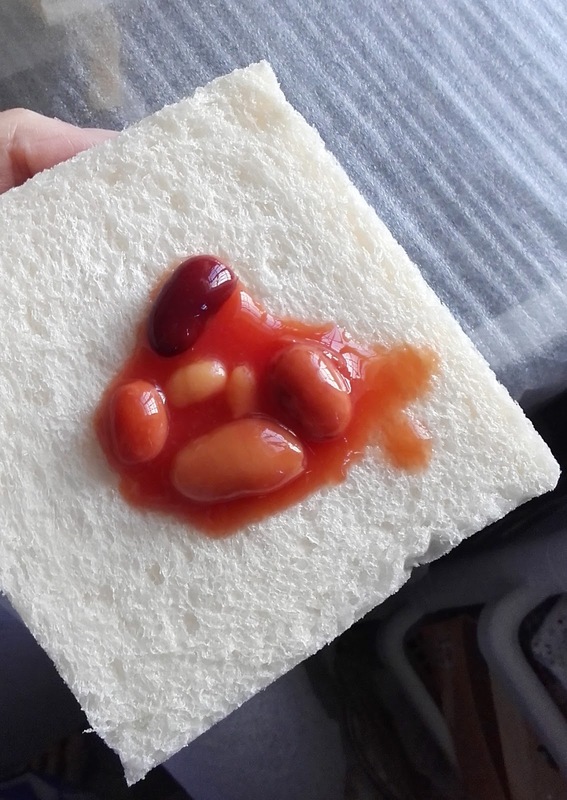 I found them tasting the same as the original but the bigger beans were harder and starchier in texture.